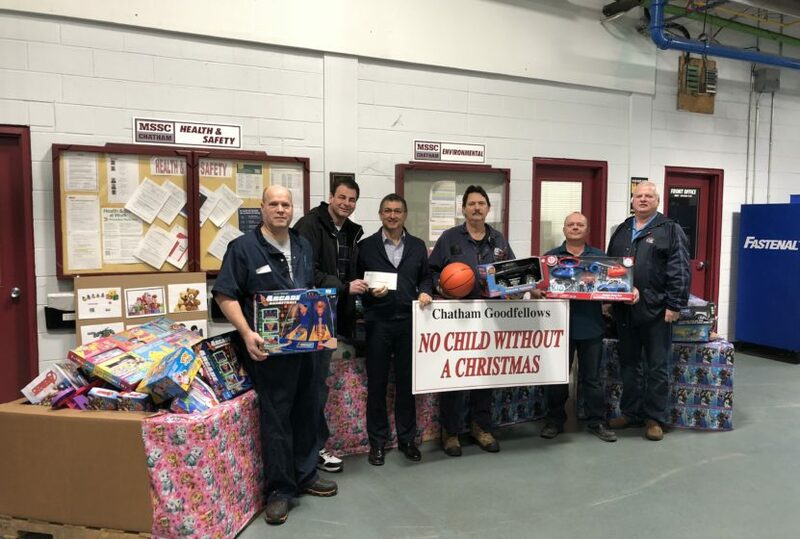 Chatham Goodfellows appreciates the generosity of MSSC and their employees. understanding a neighbour’s plight, and caring enough to do what’s right. hour. 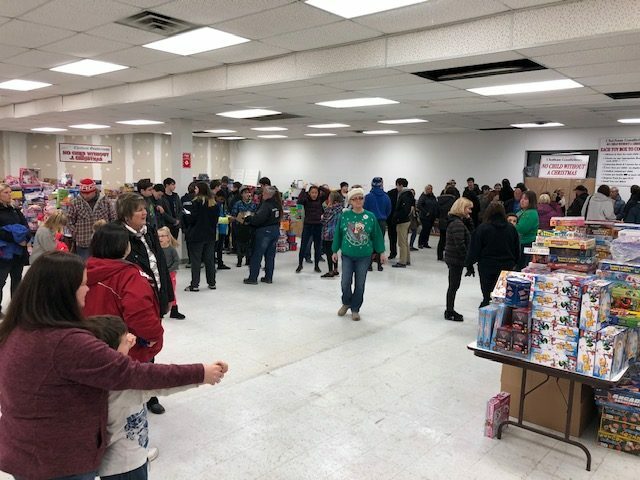 Toy packing is Tuesday – Thursday 6-8 pm at the former Fabricland.